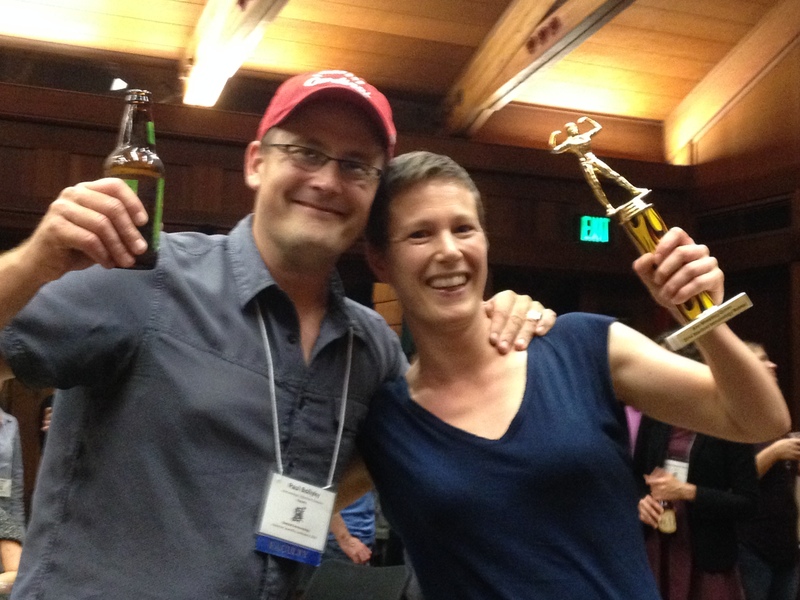 The annual Immunology Retreat in Asilomar this year was a blast. It was filled with great talks, parties, and activities. This year one of our own, Hedwich Kuipers, won the women’s arm-wrestling competition for the second year running. Congrats Hedwich!